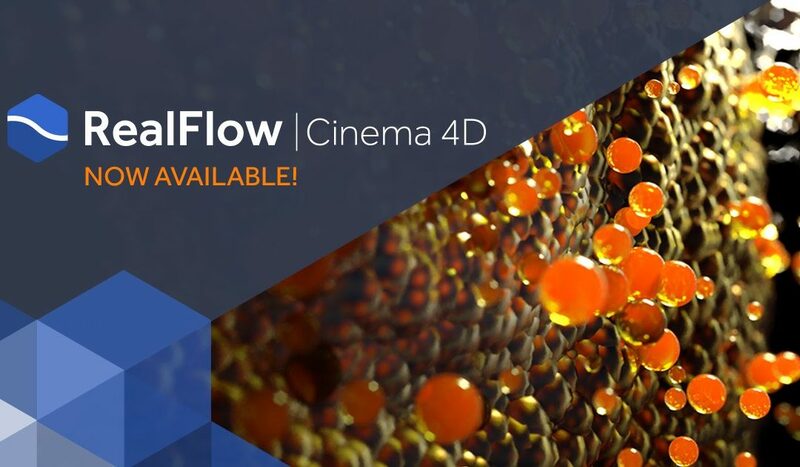 Realflow |Cinema 4D Has Arrived! 30% Off Maxwell Render this Month! 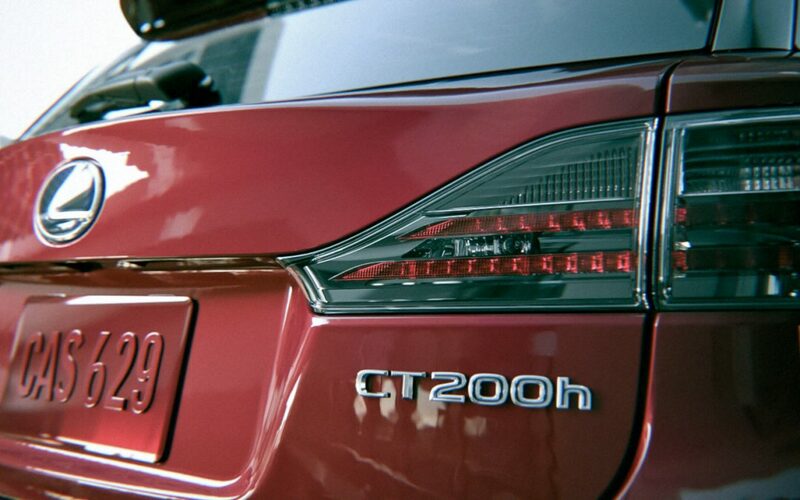 Now is the time to invest in the most accurate photo-realistic renderer out there! Save 25% on any Maxwell Render license until December.